Upcoming Joan Jett tour dates! 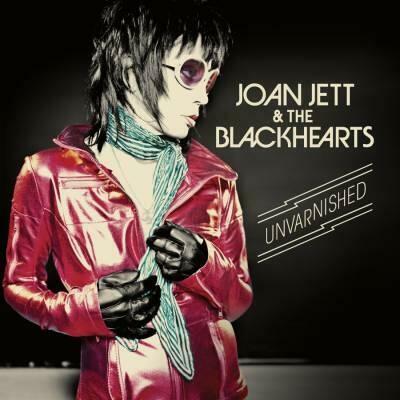 This entry was posted in Concert Previews and tagged 2010 Joan Jett and the Blackhearts tour dates. Bookmark the permalink.